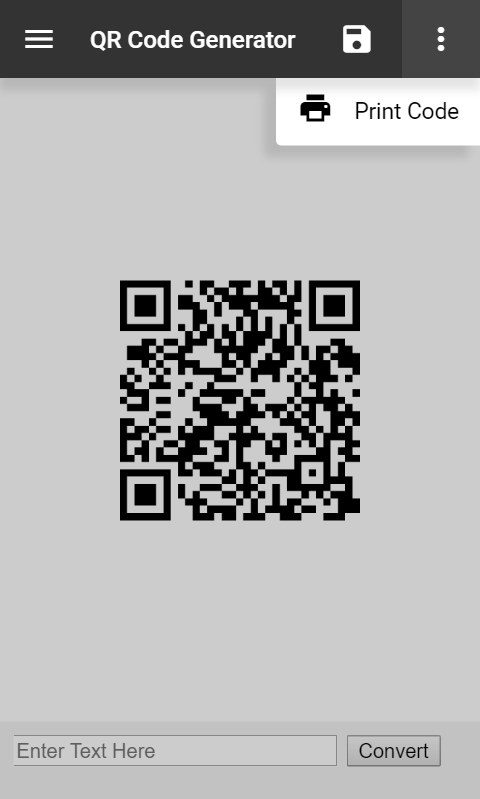 This app is a handy utility for generating QR codes. Simply enter a text string (a URL for instance) and press 'Convert' and the app will give you a .PNG image QR code that you can save to your computer or device! Check it out! 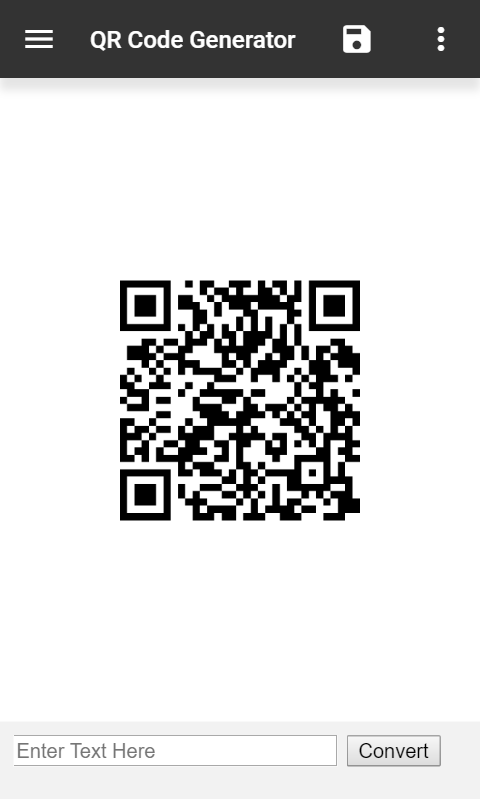 QR Code Generator is completely free, but it is supported by in-app advertising. Premium upgrade options are available on all major platforms, but if you purchase a license key directly from Ape Apps, you will recieve a license key file which unlocks the upgraded version of QR Code Generator on all platforms! Click Here for more info.